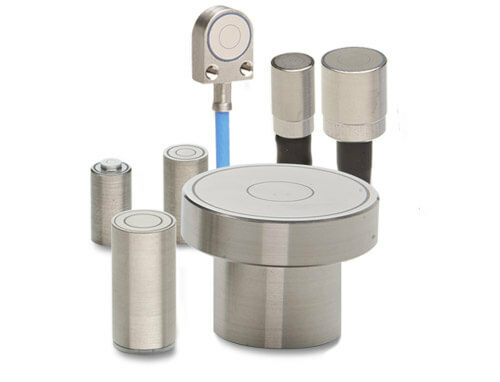 Capacitive displacement sensors of the capaNCDT (capacitive Non-Contact Displacement Transducer) series measure distances, lengths and positions. Capacitive sensors are often known as displacement sensors, position sensors as well as distance sensors. We offer highly-developed controllers which allow very stable and accurate measuring results. The capaNCDT displacement sensors are particularly applied in the semiconductor industry.